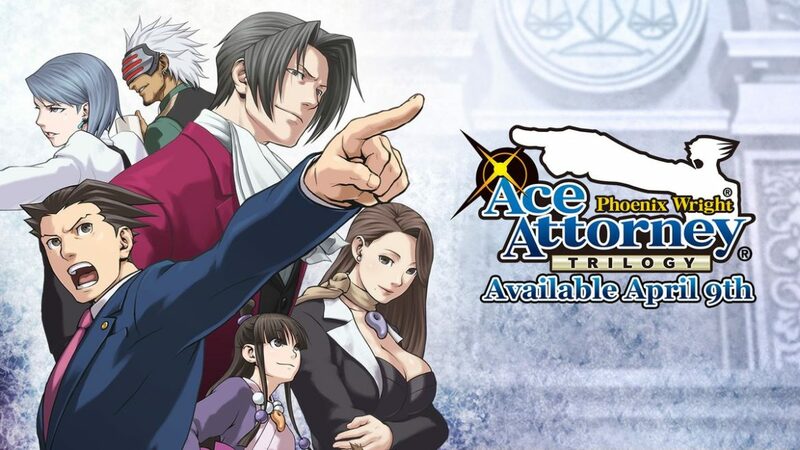 18 years after the Japanese release of Phoenix Wright: Ace Attorney, the first 3 titles in the worldwide renowned series are finally making the leap to PC & home consoles, thanks to Capcom. Now, those new to the lawyer based visual novels will have a chance to play the titles without having to own a DS/3DS. Longtime fans will be able to re-experience the games they love, in a whole new way. This is the title that started it all. Take on the role of Phoenix Wright, a brand new attorney who begins his career defending a childhood friend falsely accused of murder. Continue your career as Phoenix Wright and work hard to keep his status as an “up and comer” in the attorney community intact. 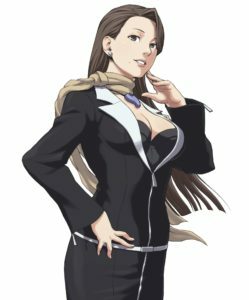 Step into the shoes of attorney; Mia Fey, and work to save Phoenix Wright from his accusers, while also unraveling the mysteries of the Fey family. The Phoenix Wright: Ace Attorney Trilogy will be out on April 9th. Pre-orders are available now on the PlayStation & Microsoft stores, and the Nintendo eShop. The game can also be wishlisted on Steam. 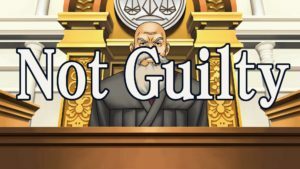 New to the Ace Attorney series? Check out these Capcom blogs showcasing some of the main characters from the games. Make sure to look for more of these in the coming days/weeks, by following the Ace Attorney Twitter account. Want to know how the series first came about? 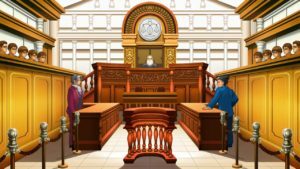 Take a look at this fascinating article where creator, Shu Takumi, talks about the challenges of developing the first courtroom based title ever made and the thought processes that went into developing gameplay and characters.